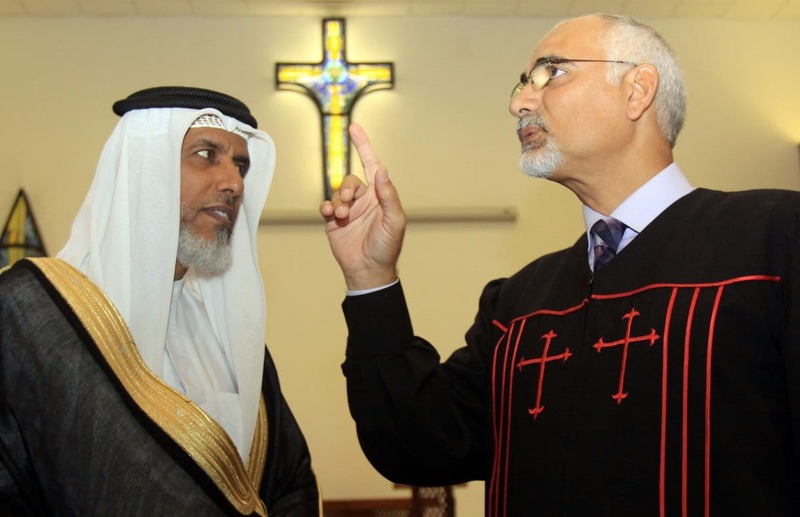 The book “Christians in the Gulf” by Italian researcher Francesco Strazzari is one of the few studies shedding light on Christians in the Arab Gulf. Strazzari, who is interested in security-related issues and co-existence between Muslims and Christians, said that Christianity in the Arab Gulf must be dealt with via a different logic as it did not originally exist there but later arrived via migration, noting that it’s a must to understand this in order not to categorize Christianity within the logic of majority or minority. Strazzari generally discusses the roots of Christianity in the Arabian Peninsula and notes that Christianity was not rooted in that area due to traveling and due to Dhu Nuwas’s efforts to eradicate the followers of Christianity in the beginning of the 6th century. He also discusses Christians’ presence in the modern times when expatriates’ communities formed as seen around Jeddah’s Port. A pontifical commission was established to look after the community’s affairs there but it later left Jeddah and went to Aden. On June 28, 1889, the Vicariate Apostolic of Arabia was established. It included what today are known as Kuwait, Yemen, Saudi Arabia, Bahrain, Qatar, Oman and the United Arab Emirates. It was governed by the Capuchin friars. Afterwards, the first church was inaugurated in Manama in 1939. More Christians arrived in these countries in the mid-20th century as the oil industry prospered. 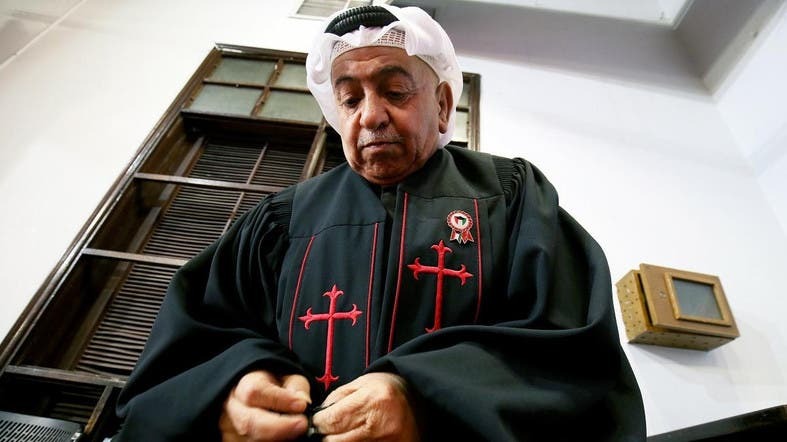 Since the number of Christians arriving in the region increased, the Vicariate Apostolic of Arabia was tasked with only covering Oman, the UAE and Yemen, while the Apostolic Vicariate of Northern Arabia was tasked with covering Bahrain, Kuwait, Qatar and Saudi Arabia. Strazzari also discusses the Christians’ current situation and notes that there are around 1.5 million Christians in Saudi Arabia, all of whom are expatriates. 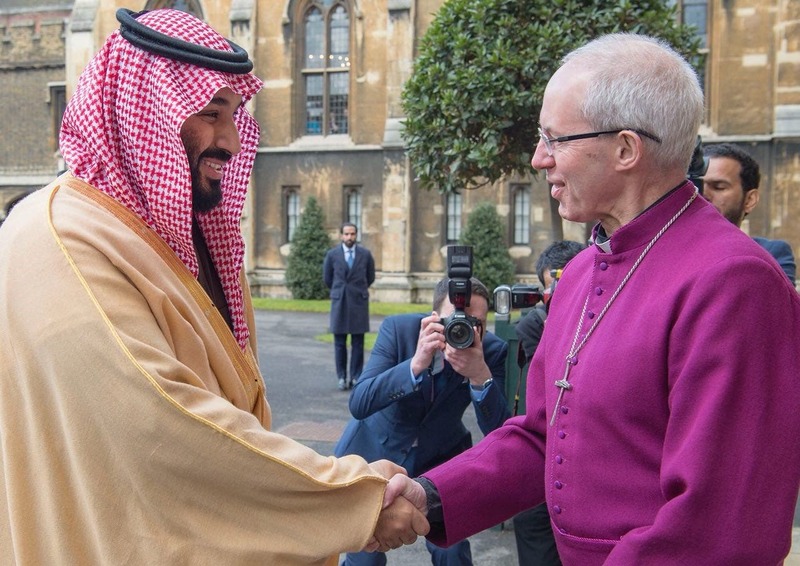 According to Strazzari, Saudi Arabia has indirect contacts with the Vatican. These contacts have strengthened in the past phase following the historical meeting between Saudi King Salman and Egypt’s Pope Tawadros II of Alexandria and following Saudi Crown Prince Mohammed bin Salman’s meetings with Christian figures and Secretary General of the Muslim World League Mohammed al-Issa’s meeting with Pope Francis.